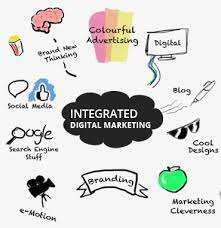 A digital marketing company with integrated marketing solutions for all businesses, from small to big. We provide custom-made marketing services and strategies for all clients based on their unique needs and goals. For more information, please visit: http://www.marketingaxle.com, Contact no: +91 783 856 1323. Advance digital marketing course in delhi/ncr.